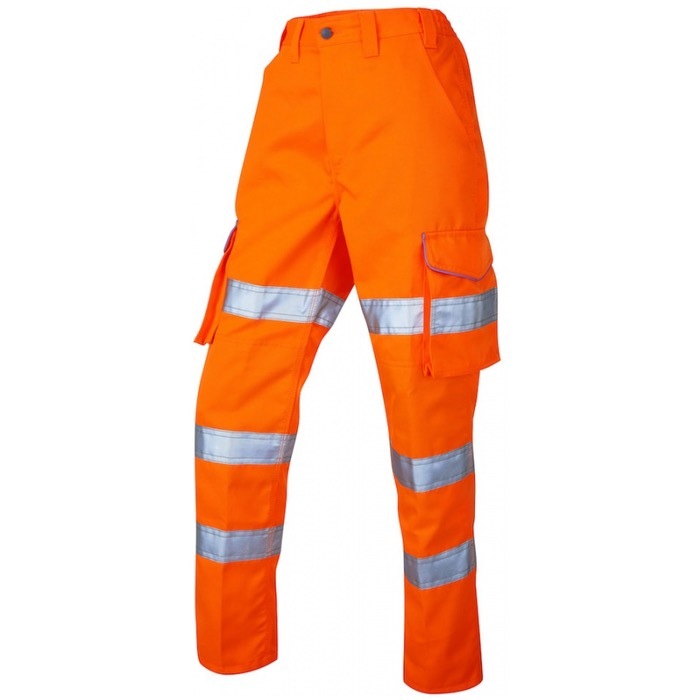 The Pennymoor Hi Vis Cargo Trouser has been designed with comfort, durability and functionality in mind. The trouser features high quality components and enjoys subtle fuchsia trim detailing; they are perfect for working on roads or near the trackside. My new trousers are excellent. I’m very small person and this is the first time in my life I bought something just right for me! I’m very happy!